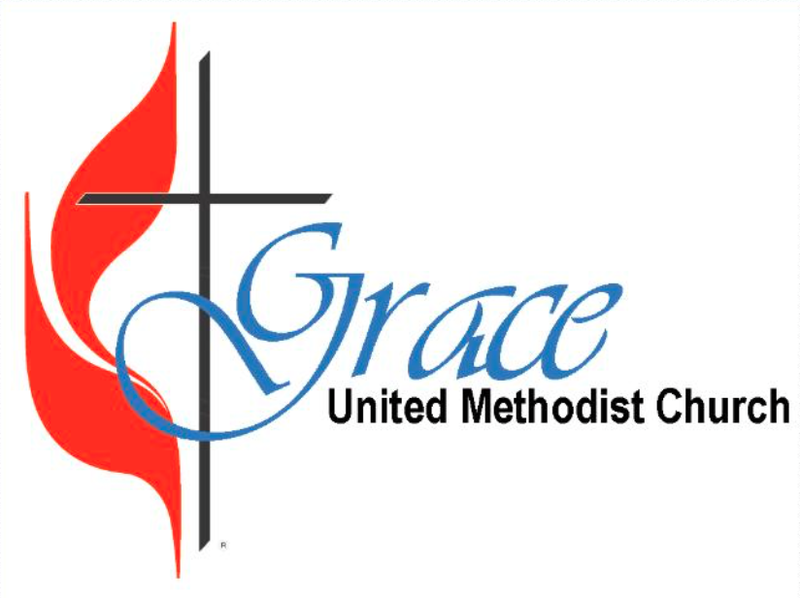 Your Role at Grace: In my role as Pastor I do my best to care for the spiritual and emotional needs of congregants at Grace UMC. Whether it’s preaching on Sunday mornings, leading Bible studies, or taking care of the day-to-day ministry requirements at Grace, I love my role of caring for and nurturing the lives of others. Part of my role is also spiritually equipping and challenging church members to find and claim their voice and place in ministry. Family: I have been married to my wonderfully supportive and creative wife, Tracy, since 1998. We have two daughters, Josie and Riley, who are the light of our lives. A dog named Maggie and a cat named Rainbow round out the Sisson Family! Education Background: I graduated Mountain Brook High School (in Birmingham, AL) in 1990 and graduated from Birmingham-Southern College with a B.A. in 1994 (History Major, Religion Minor). I graduated from Candler School of Theology at Emory University with my Masters of Divinity in 1997. I was ordained Deacon in the United Methodist Church in 1997 and Elder in 1999. Ministry Experience: I have served a variety of churches across the North Alabama Conference since my graduation from seminary in 1997. Favorite Books/Authors: Some of my favorite authors are Henri Nouwen, Frederick Buechner, and Richard Rohr. In my down time I love reading James Patterson suspense thrillers! Best advice you’ve ever been given and who gave it to you: I think some of the best ministerial and life advice I ever received came from my dad, who was also a United Methodist Pastor. He always taught me to be myself and treat others with loving kindness.